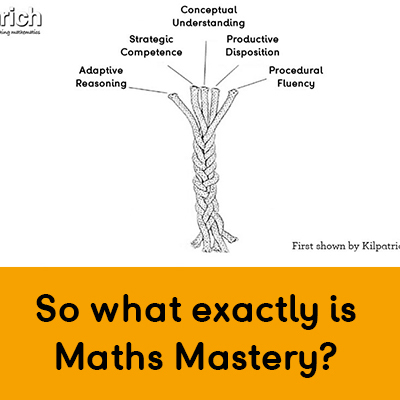 We know that ‘mastery’ is now a key focus in primary classrooms. 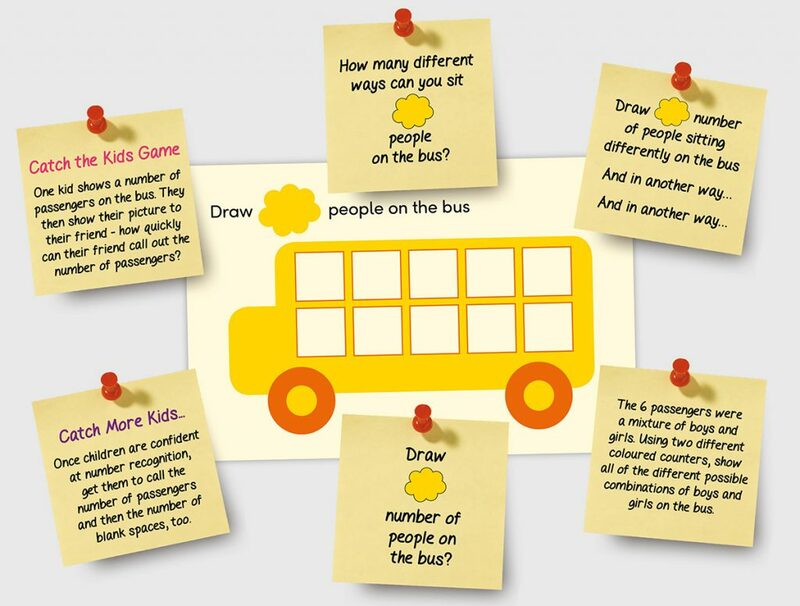 Here are a number of ways to develop mastery using the Rapid Recall Whiteboards. 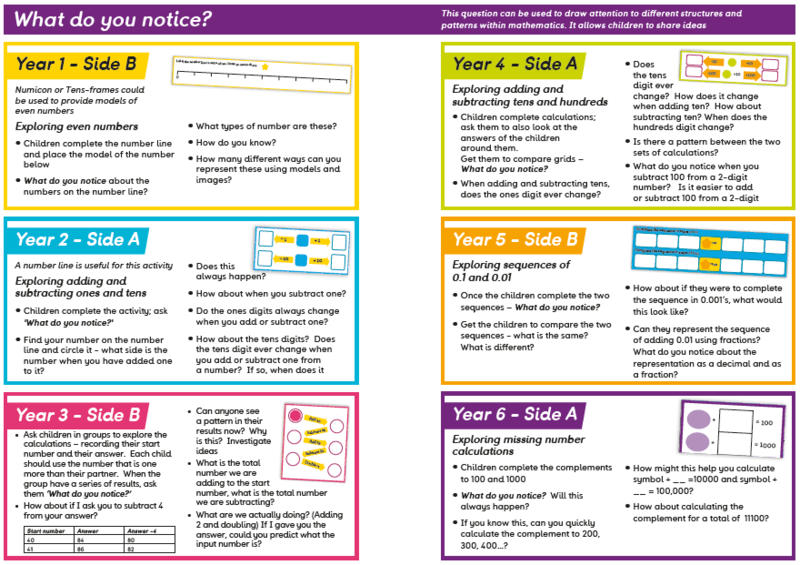 Focusing on just one section of the board is a great opportunity to delve deeper into the mathematics on offer. 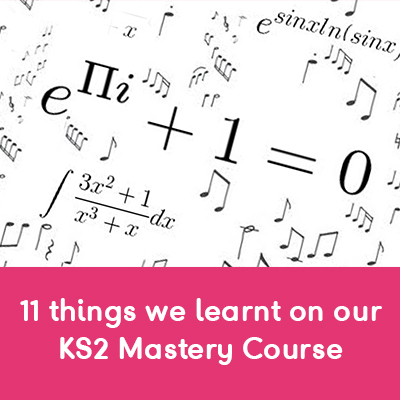 These focused opportunities will help your pupils to make connections and develop understanding and mastery of the mathematics involved. 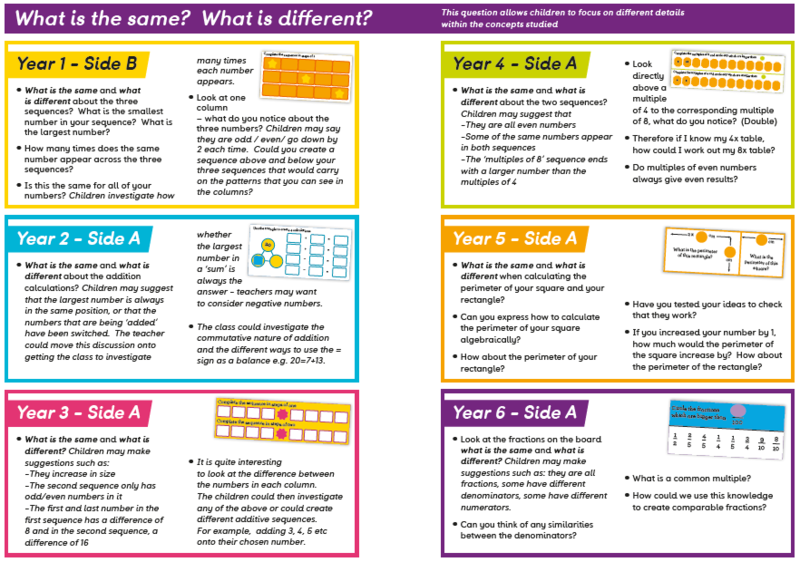 Could you take that section further by using manipulatives? 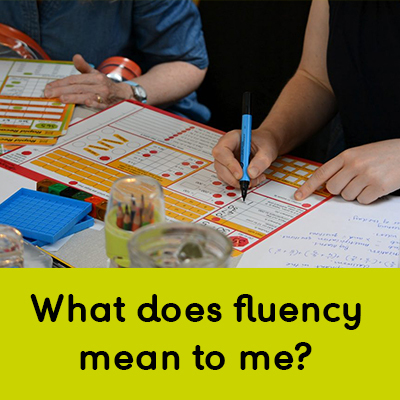 What happens if you use a number not in the range stated on the board – does that section still work? If not why not? 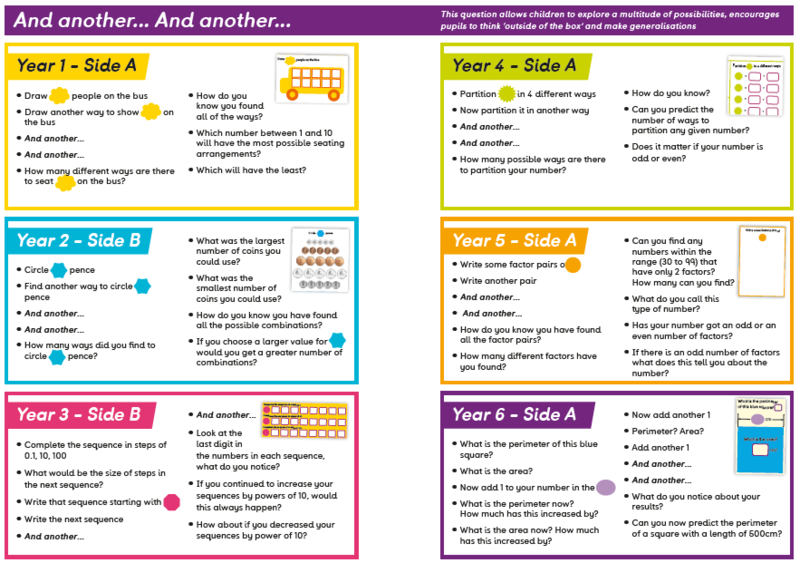 Click on a Mastery Question from the examples below to see how they can be used in conjunction with each board. 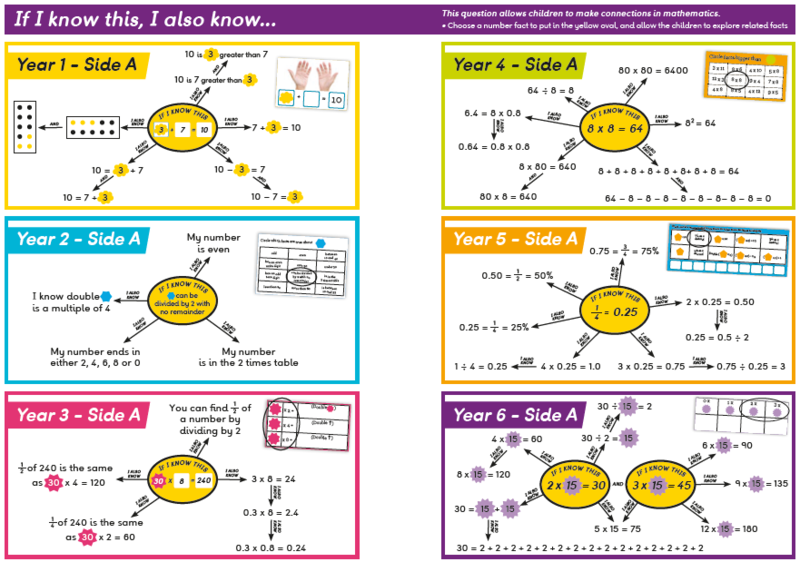 Please note, videos are only available for Years 1 and 2. Other year groups will be available soon. 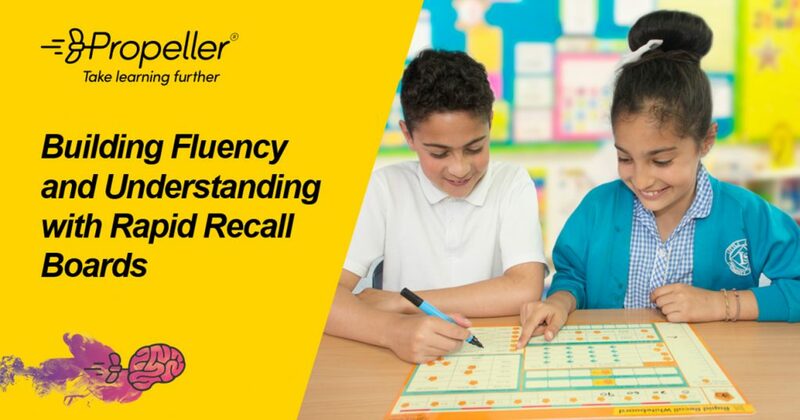 Get all your staff up to speed on the Rapid Recall Boards and discover new ways to get the most out of them. 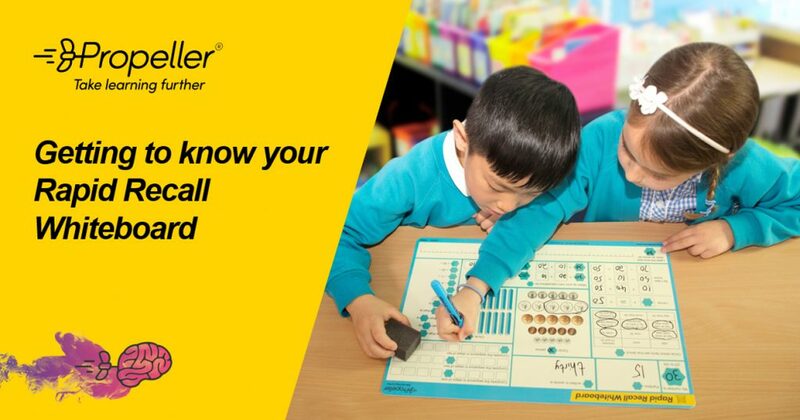 If you are just starting with the boards, begin with Presentation 1.